The Tesla Model 3 is now the bestselling luxury car in America. By a lot. First it was America's best-selling electric car. Then it became the best-selling luxury car. Now, against the odds, Tesla Inc.'s Model 3 is becoming one of the best-selling sedans in America, period! Automakers reported monthly and quarterly sales totals. 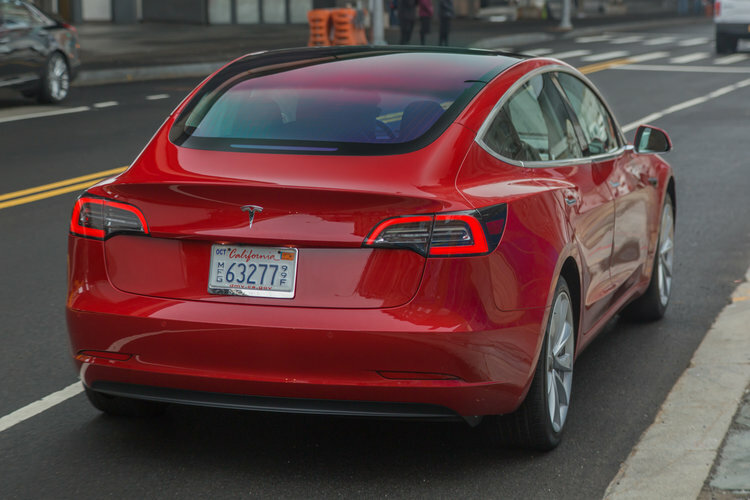 For the three months that ended in September, Tesla delivered more Model 3s than all but four of the top sedans sold in the U.S., regardless of size or price. The Model 3 surpassed those established brands even though Tesla doesn't advertise and Tesla has far fewer stores than its competitors' dealership network. The third-quarter showing was unprecedented for an electric car and a remarkable turnabout for Tesla, which struggled for much of the last year to mass-produce the sedan. "If you look at what the company has done, it's truly unprecedented," said Rebecca Lindland, senior analyst for Cox Automotive. "It's not only almost single handedly jump started the electric vehicle segment, it's moved from a niche automaker to be a mainstream competitor for the luxury brands." Tesla announced that it sold 55,840 Model 3s in the third quarter, nearly all of which went to American customers. The Audi Q5 was the next bestselling luxury model in the United States -- Audi sold 21,000 of them over the past three months. To put the Model 3's success in perspective, Tesla sold more Model 3s than GM sold Cadillacs or Buicks -- of any model. The Model 3 also outsold all Honda Acuras and Ford's Lincolns and Tesla sold more Model 3s than Lexus, BMW, Mercedes and Audi sold cars. Part of the reason Tesla's success isn't better known is its habit of over-promising, setting production targets the company routinely misses. "They've been their own worst enemy, because they've set such aggressive targets, the success they have had hasn't been appreciated," said Rebecca Lindland, senior analyst for Cox Automotive. 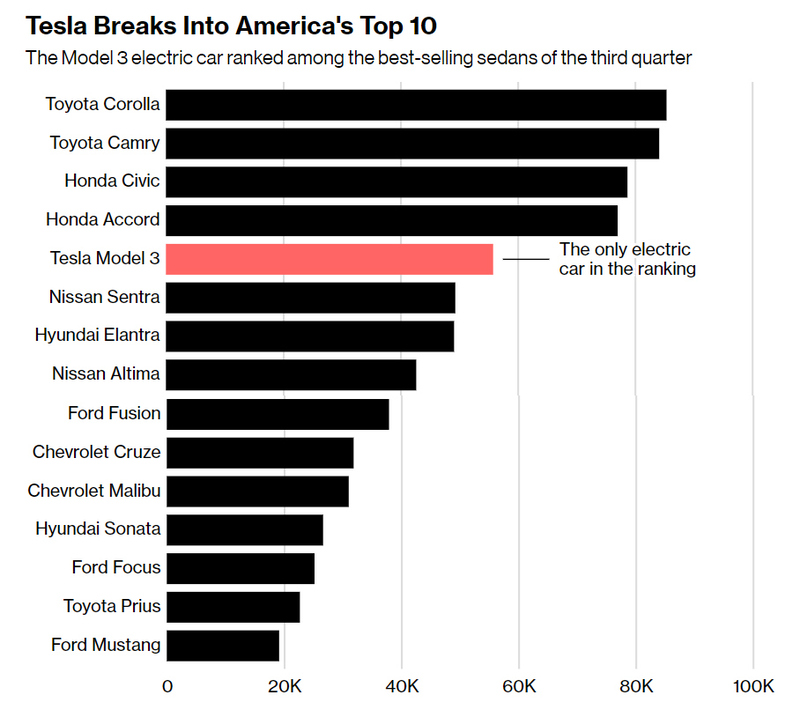 For now, Tesla is the first and only electric car to break into the ranks that are dominated by Japanese and Korean car makers. And it's doing so at a higher price than other mass-market cars. 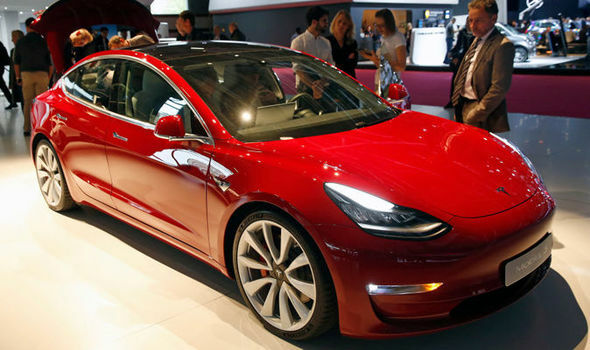 The most expensive versions of the Model 3 are currently the most popular, with an average selling price approaching $60,000. Tesla says cheaper versions starting at $35,000-designed to appeal to a wider group of buyers-may be coming around the end of the year.